When planning events there are so many decisions to make from printing invitations to selecting a caterer. We have pulled together lists of service providers from around the county to help you navigate all that you need to execute your event. 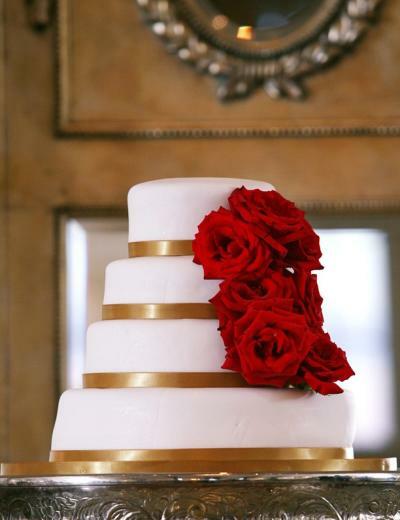 The county now has a gluten free bakery in Benson, JP Pastry&apos;s who has fabulous wedding cake designs and pre-packaged foods for any special event. Balloons, music, cupcakes, photographers, limos…oh my! It will be okay, let these professionals help you out!